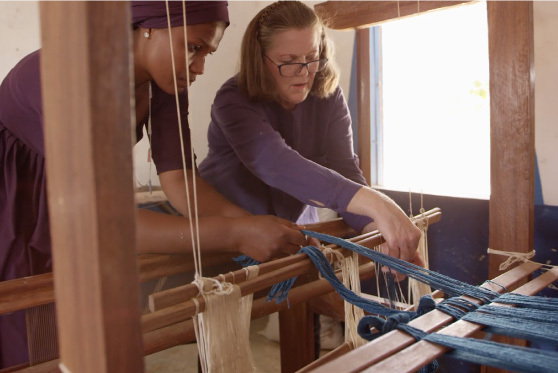 "Full Circle is the heart and soul of making amazing products that are not only beautiful, but empower artisans around the globe who make the interlayers that go into those products. Full Circle represents a better way to do business." From elementary education in Nepal to midwife training in Mali, Full Circle pursues social, environmental, and economic initiatives that impact artisan communities in Africa, Asia, and South America. 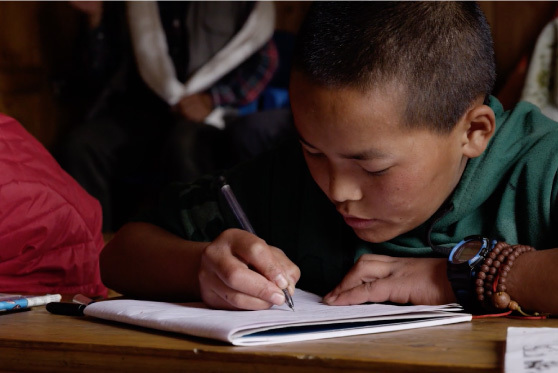 In cooperation with our partner in Nepal, every workshop employee, artisan, raw material supplier, and farmer involved with Full Circle is given an education stipend to pay for the elementary education of their children. Thus far, 110 people have received full college scholarships. In addition, the 3form Full Circle program provides meals for all boarding students at the Salleri Monastery school in Solukhumbu. 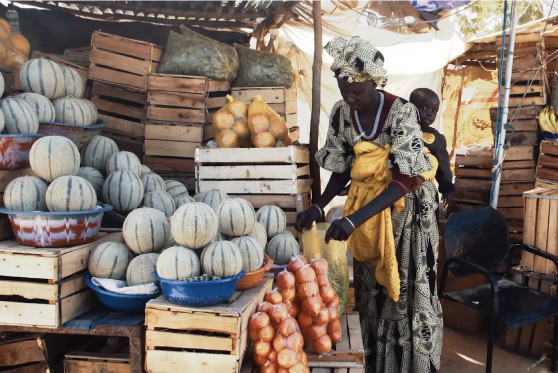 The Full Circle Foundation has created a sustainable and scalable model for rural development in West Africa. To date, 350 women are enrolled in the community gardens program in four locations. By the end of 2017, there should be three more organic market gardens, with over 700 self-employed women harvesting nutritious food and earning a basic income. More than 6,000 women are enrolled in the Full Circle Micro Savings program. 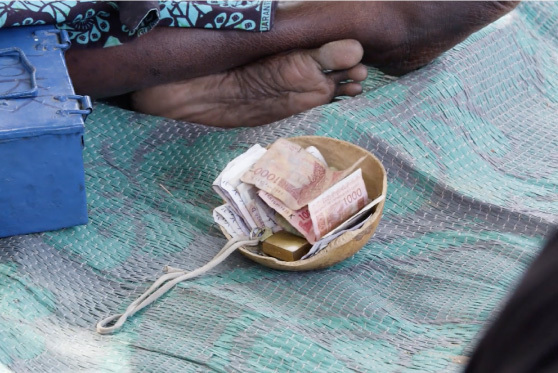 Each week, these women record their savings and take out loans from each other. Interest is paid to the group, and at the end of the year, all of the money and interest is returned to the individual women. No money enters or leaves the group. At 3form we believe meaningful design can better serve the community and promote craftsmanship while respecting the environments where we work and live. Full Circle is an embodiment of these social, environmental, and economic transformations and is at the core of 3form's mission. The Full Circle Foundation introduced the Literacy program with the Tandana Foundation in 2011. To date, we have given classes to more than 1,200 women in 30 villages. 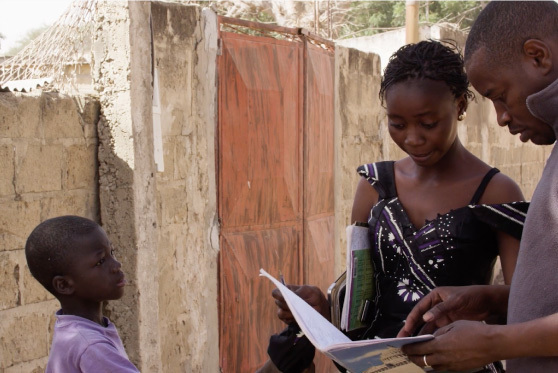 In order to expedite the classes, we wrote the first textbook to translate the villagers’ local dialect, TOMMO SO, to Mali’s national language, BAMBARA. Mali presents particular challenges to expecting mothers. High fertility rates and extremely high maternal and infant mortality rates have created a significant need for midwife training. The Full Circle Foundation organizes two-week, formal training programs in the area hospital. We supply the Traditional Birth Attendants with a medicine kit that includes solar lights, sanitized blades, medicines, surgical gloves, and cell phones. We also fund an all-terrain vehicle for a locally-operated maternity ambulance service to the hospital. We provide over 90 global artisans with training and techniques to create beautiful materials. 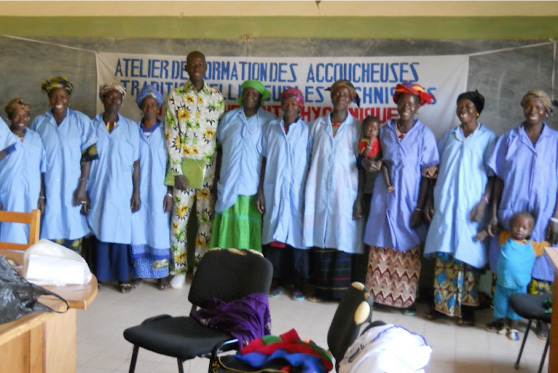 In Senegal, the popularity of our material has enabled a dozen women to receive on-the-job sewing training in the past year alone. In Chiapas, through our association with Aid to Artisans, weavers learn new techniques and receive marketing support through their cooperative associations.